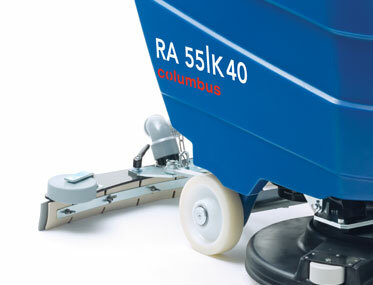 Want to see the Columbus RA55K in action? 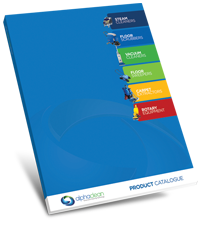 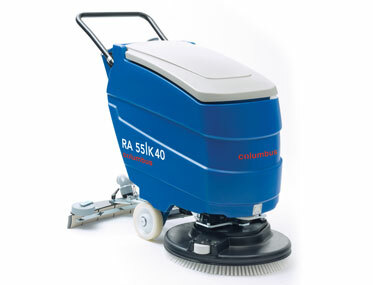 Very Compact – suitable for small and medium sized surfaces. 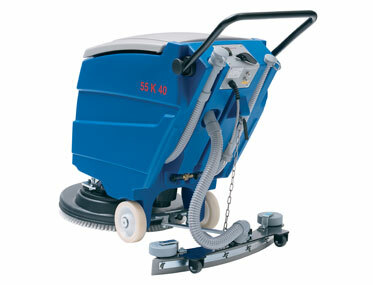 Exceptional manoeuvrability in confined areas, due to single-axle design. 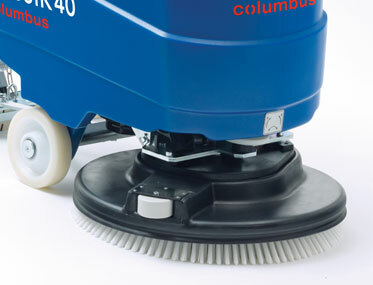 Easy transport up and down stairs due to removable squeegee mounting system. 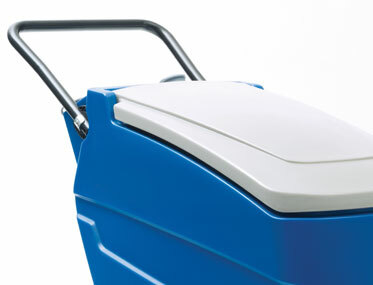 Save storage space with a fold-away operating handle. 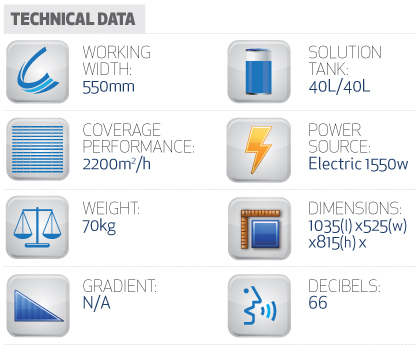 Recovery tank can be opened completely and easily rinsed and disinfected in accordance with HACCP standards.